#TGTaste with Chateau Ste. 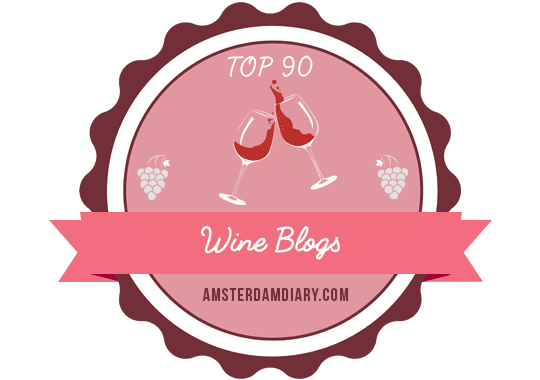 Michelle and thirstygirl: Rieslings for all! When thirstygirl asked me to participate in #TGTaste on April 18 with Chateau Ste. Michelle, my immediate answer was YES! I love Riesling, especially dry and off-dry, and I’d never tried Riesling from Chateau Ste. Michelle. My only hesitation was would I like the Harvest Select Sweet Riesling and would it pair with my food choice of the evening, take-out Kung Pao chicken? As usual, all doubts were removed once I started tasting the set of three Rieslings, the 2011 Dry Riesling, 2010 Eroica Riesling, and the 2011 Harvest Select Sweet Riesling, graciously provided to me by Chateau Ste. Michelle. In fact, Kung Pao chicken in its warm, spicy, brown sauce, proved to be very versatile. It enhanced the mandarin orange and white peach flavors of the dry, the lime and mandarin orange flavors of the Eroica, and the peach and pear flavors of the Harvest Select Sweet. It was equally fun following the Twitter feed and seeing what others were sampling with their Rieslings, which was anything and everything! The food samples were extensive and included salami and cheese, Mexican tapas, Asian cuisine, oysters, scallops, shrimp, and apple crumble. To see some of the pics and example pairings, thirstygirl created a #TGTaste board at Pinterest. Every time I participate in a #TGTaste, I’m never disappointed. Each #TGTaste is a wonderful, crash course in food and wine pairings. After all, there’s nothing like tasting, sharing, and chatting with your friends, whether they be in person or online.